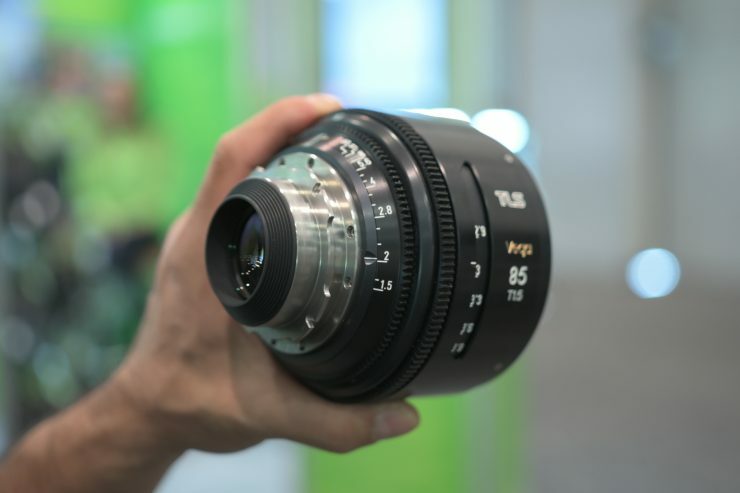 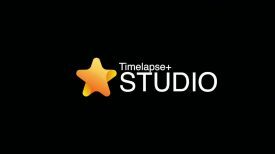 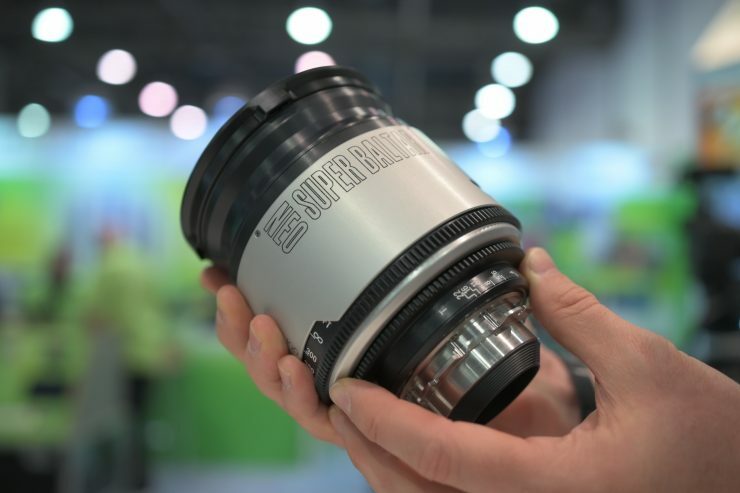 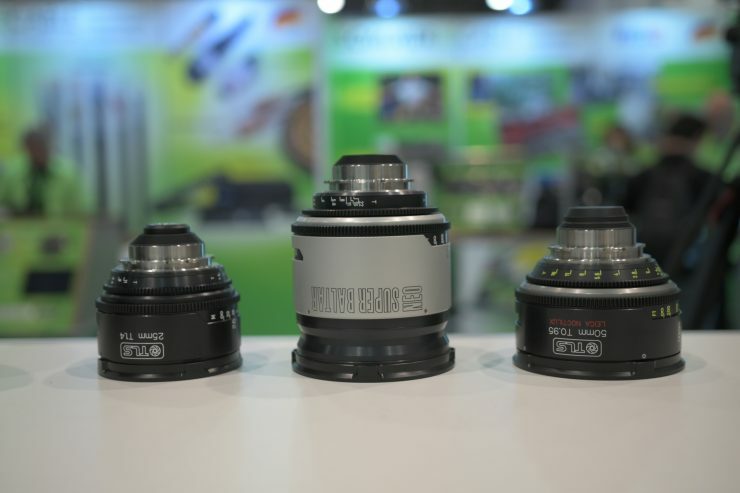 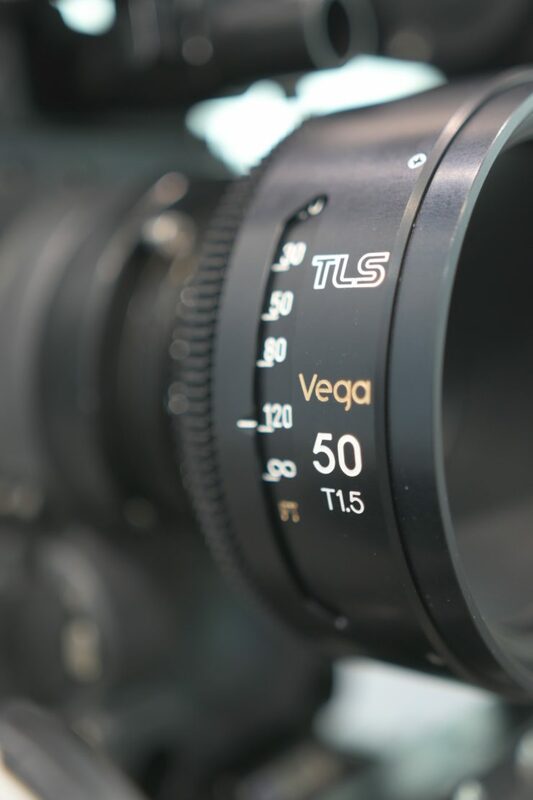 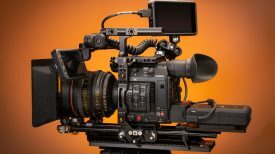 TLS was showing their new Vega full frame cine primes at NAB 2019. 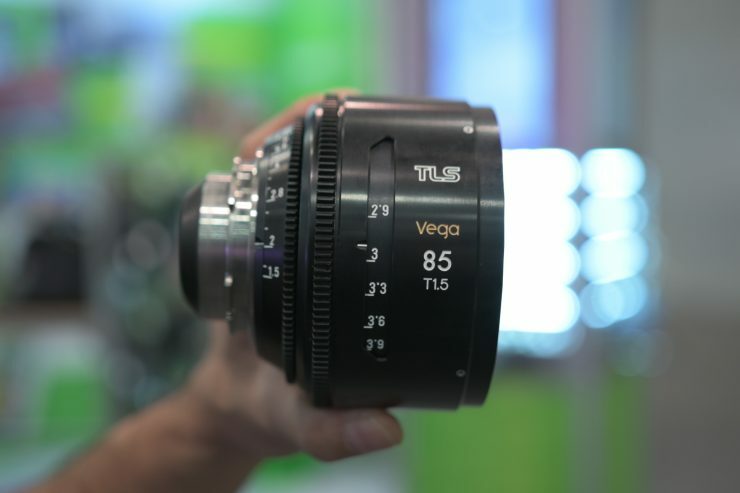 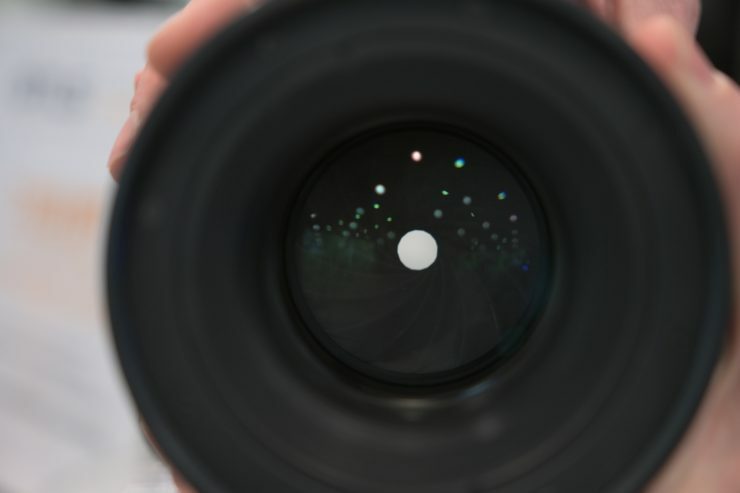 TLS are primarily known for their work rehousing lensess but they have made quite a few lenses in the past including the Morpheus 80-200/T2.8 and Aurora 24-70/T2.8. 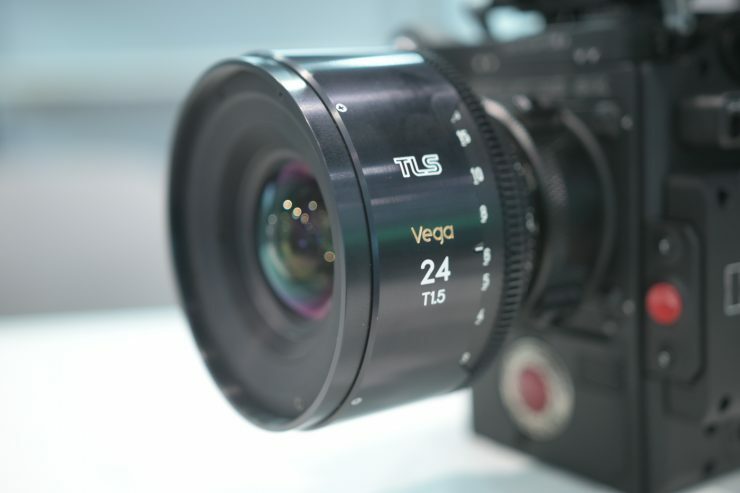 There are no official specifications about the Vega series and we are yet to find out prices or when they will ship. 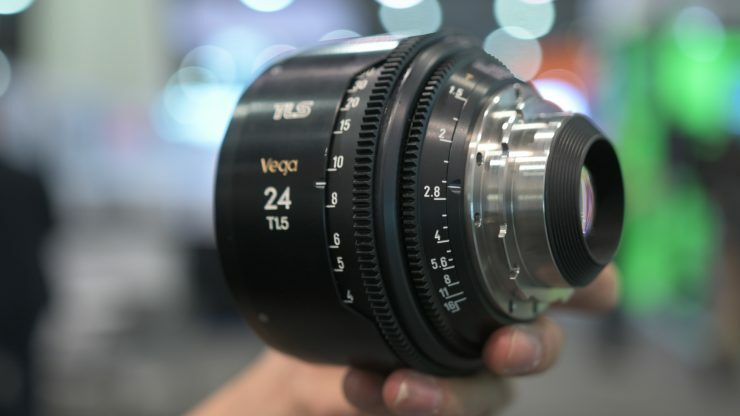 I had a quick play with the 24mm T1.5 on the show floor and it looks to be a beautiful lens. 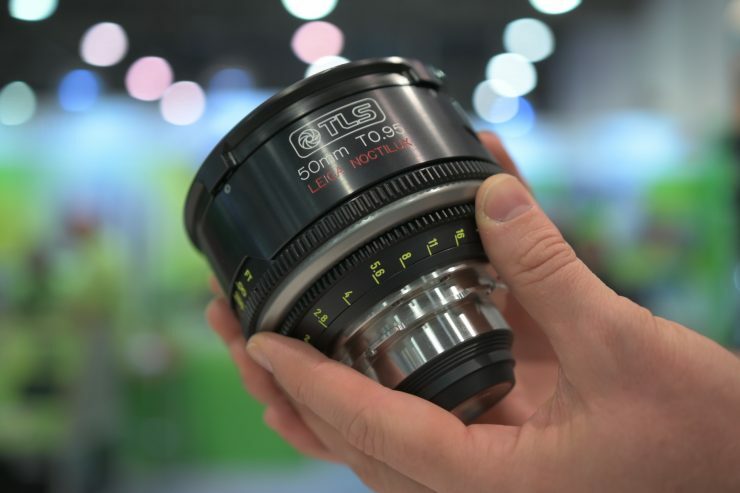 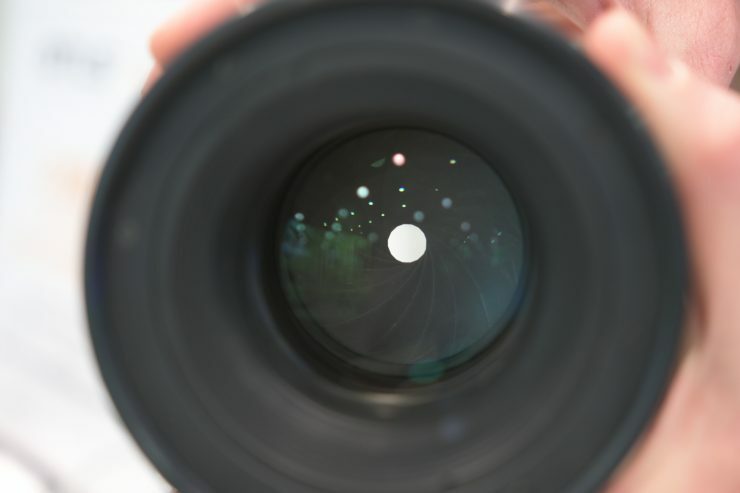 It has a really nice close focus ability and wide pen it produces very pleasing bokeh. 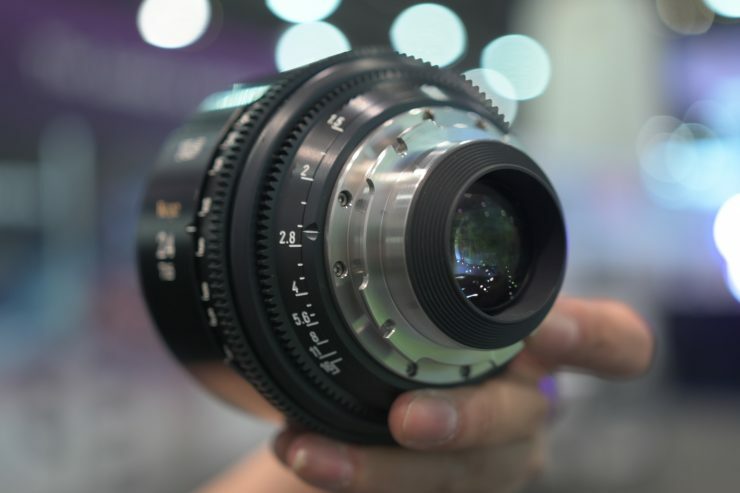 110mm common front ring diameter. 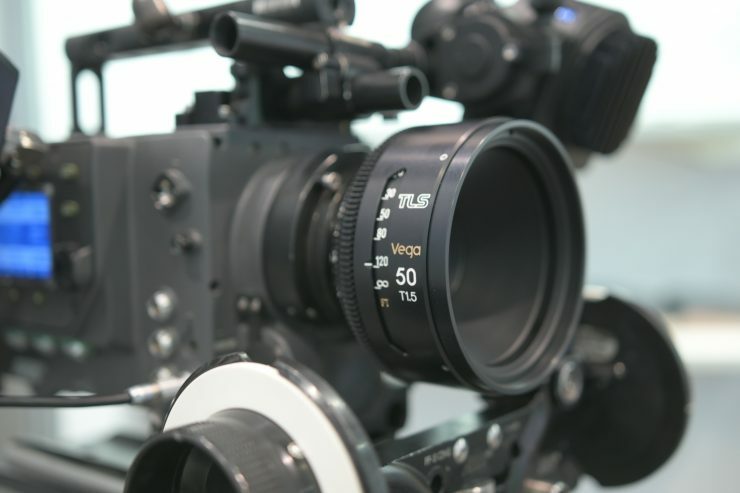 PL mount; back focus adjustable with standard shims. 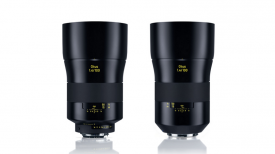 They are also rehousing Zeiss Mark I Super Speeds, as well as the NEO Super Baltars.